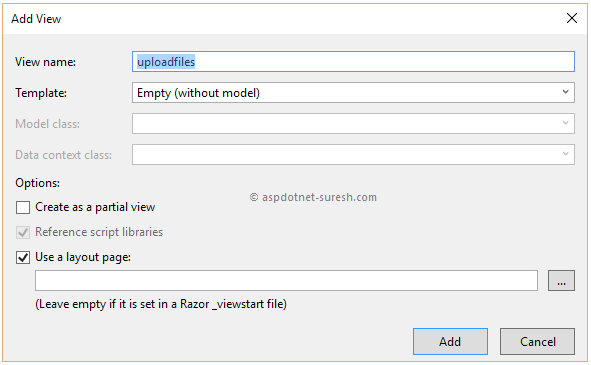 Here I will explain how to upload files to server in asp.net mvc 5 with example or asp.net mvc upload files to folder with example or uploading files with asp.net mvc or how to upload files to directory in asp.net mvc with example or handle file upload in asp.net mvc with example. 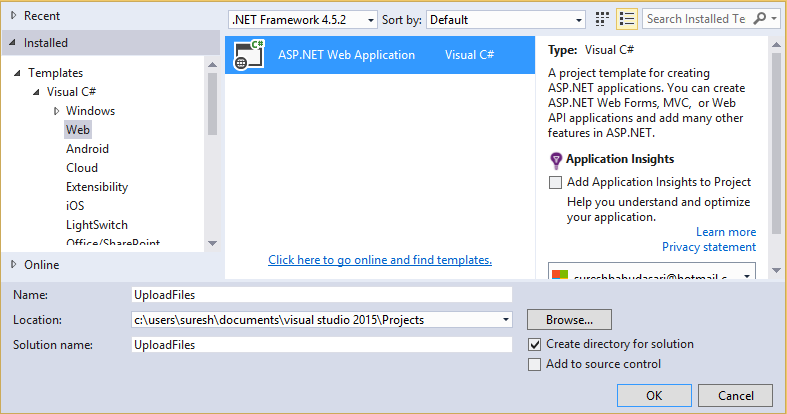 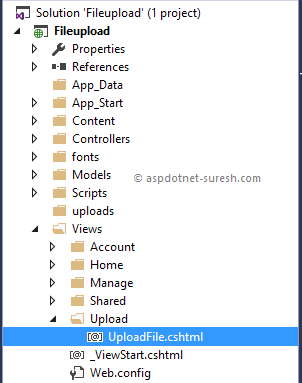 In asp.net mvc we can upload files by using HttpPostedFileBase property. 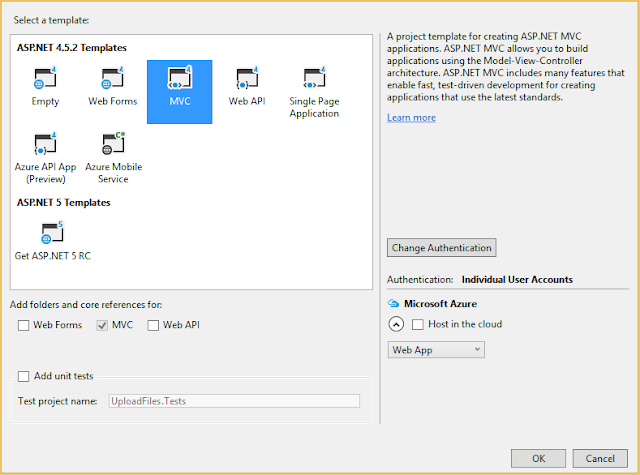 In previous articles I explained asp.net mvc global action filters with example, for loop example in asp.net mvc razor view, razor view engine in asp.net mvc with example, asynchronous controllers in asp.net mvc with example, difference between viewbag, viewdata and tempdata with example, validation using fluent validation in asp.net mvc and many articles relating to asp.net mvc, asp.net, c#,vb.net. 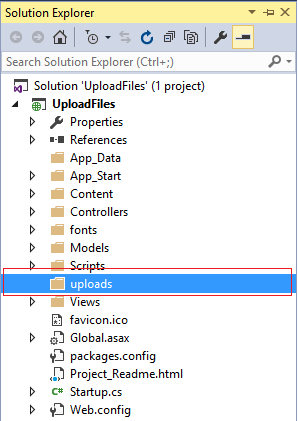 Now I will explain how to upload files to server or folder in asp.net mvc with example. Could you please post how to get pagination for a listview in Asp.net MVC without using entity framework and with mysql db in server.